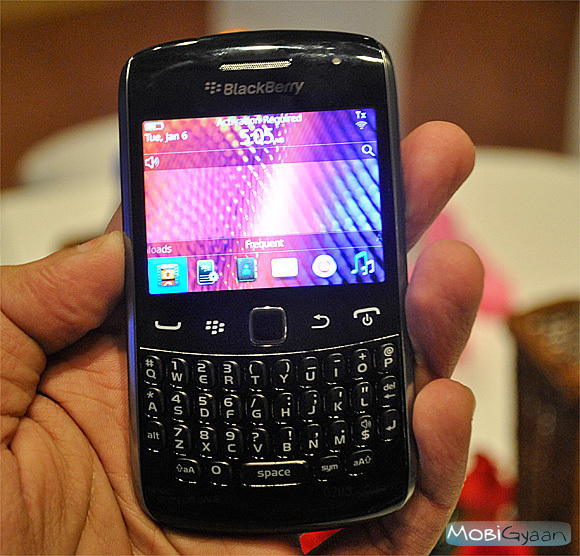 Yesterday we saw RIM launching three new handsets in India namely the BlackBerry Bold 9790, Curve 9350 CDMA and Curve 9380 in India. 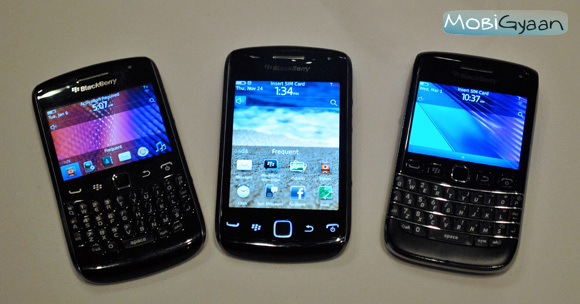 All three handsets have something unique about them, like the Bold 9790 is said to be the affordable the little sister version of the Bold 9900. 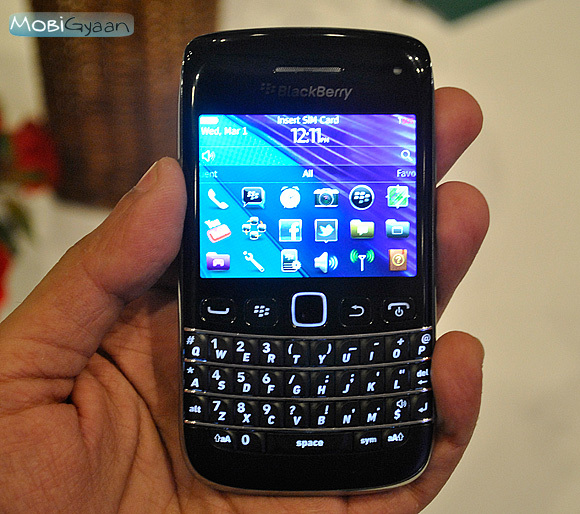 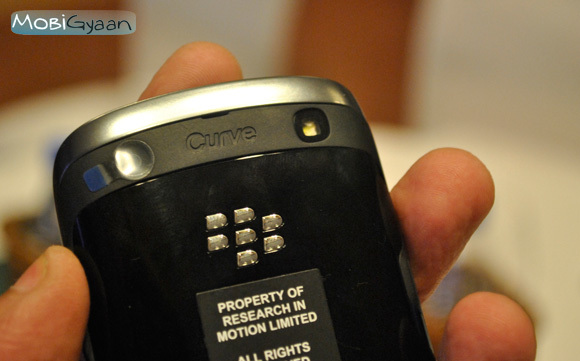 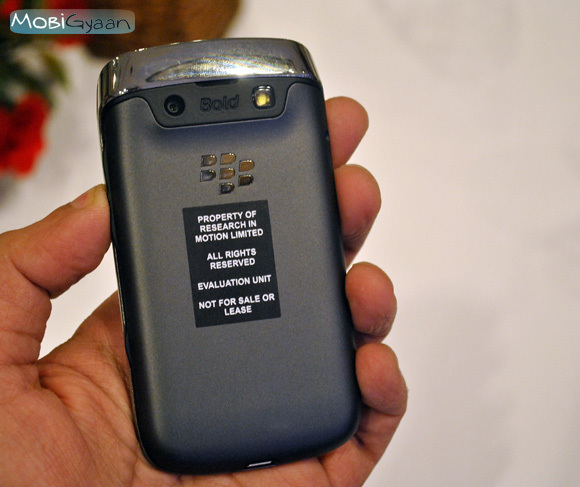 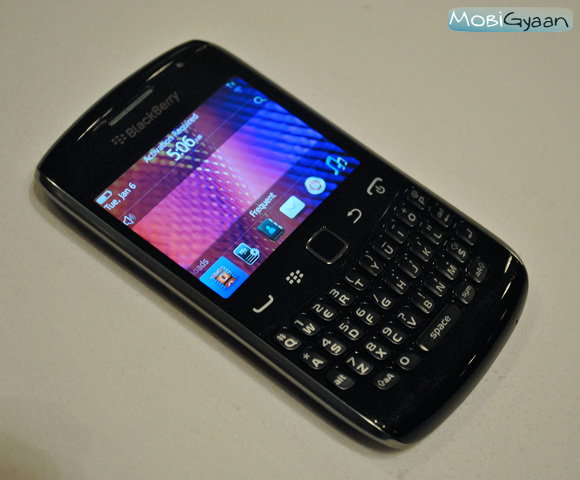 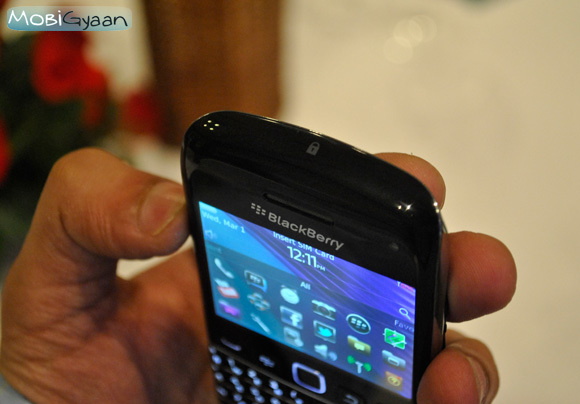 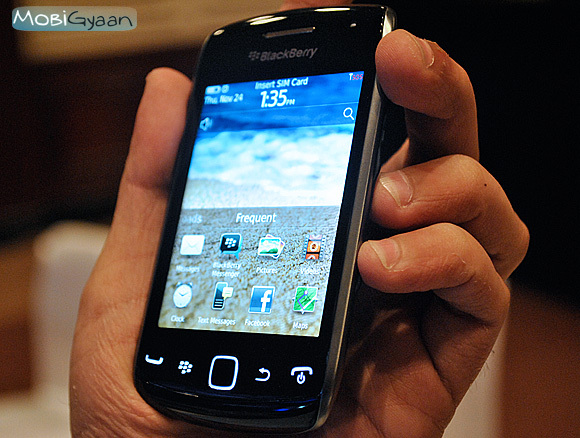 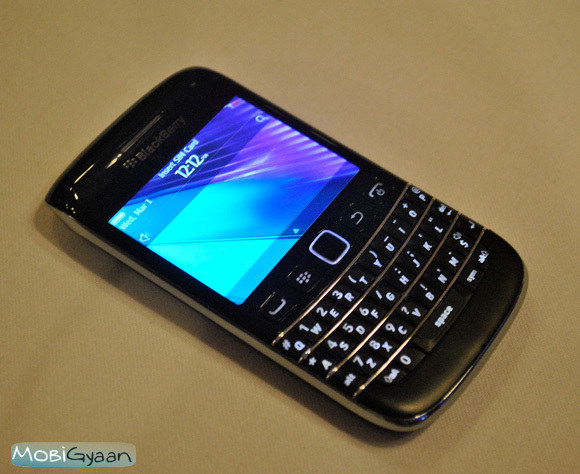 The Curve 9350 is the latest CDMA offering by RIM India after a long time and the Curve 9380 is the first full-touch smartphone in the Curve series by BlackBerry. 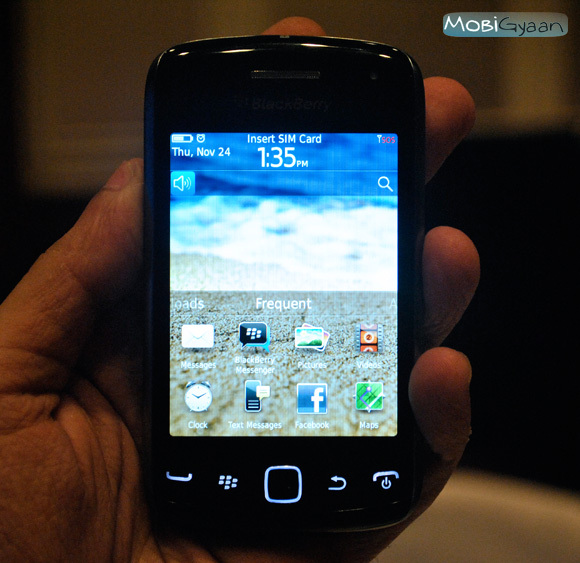 Do check out our Facebook pacge for more pictures from the launch event.